Happy Monday pretty friends! 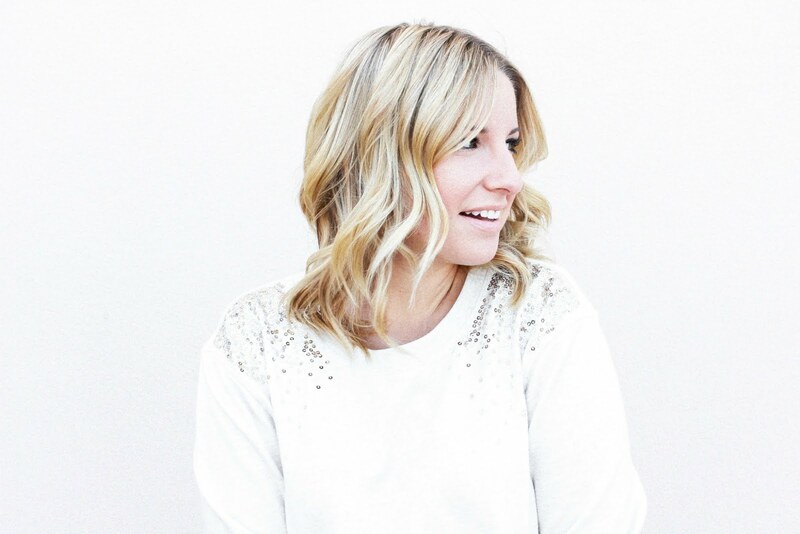 I'm so excited to be sharing a seriously darling Etsy shop with you today all managed by the lovely Monique from the La Bella Via blog! 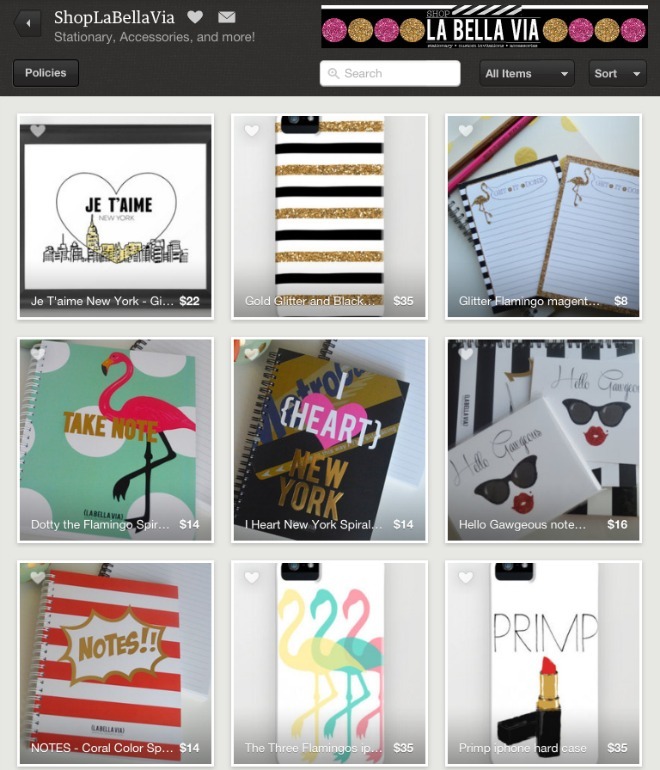 Her Etsy shop, La Bella Via specializes in stationary, accessories and prints that all appeal to such a variety of ladies out there. When I first came across her shop I died over the adorable flamingo iPhone case and had to have it. It's Case Mate which is the most durable and reliable cases out there and I've had a million compliments on this piece already. I couldn't wait to put it on and have the most perfect accessory for summer! She even has this matching notebook to coordinate. I mean, that's great branding, yes? I find myself going back to her Etsy shop almost daily swooning over this print and this notebook. Stinkin' cute, right? I also kind of love this iPhone case. Maybe I should just admit I love it all and be done with it? Ha! Today she's being so generous and offering a notebook that comes with two pencils and a set of 10 hand glittered note cards for my readers! Y'all better enter and get yourself something sassy of hers because I know you'll love it. There are three entries available. Giveaway will be closed Friday, June 28th at midnight MST. Winner will be contacted via email by Monday, July 1. Good luck, sweet friends! And don't forget to visit Monique's blog, here! 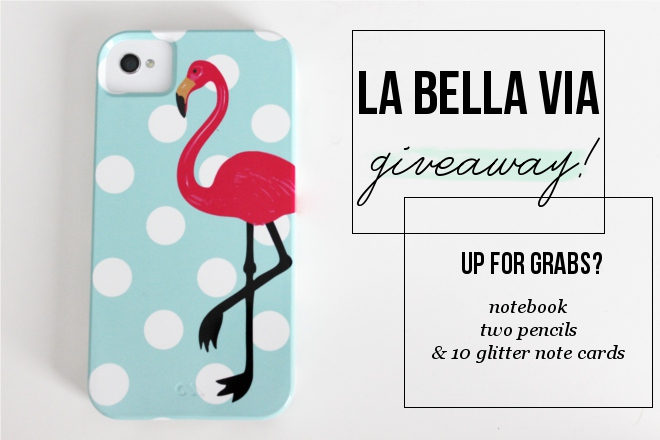 Ohhhhhh I love this giveaway! Following on instagram! Such darling things! I followed her on etsy! Followed on Etsy. I love these items!! So adorable! OMG! I love all of the flamingo things! Favorited on Etsy! Such cute stuff, these are great stocking stuffers! Favorited & followed on Etsy! I followed on Instagram :) Love those flamigos! And I followed her on Instagram. I don't have an Etsy account, but I look at the website all the time. Followed on Etsy as well as frecklefoxboutique! Fingers crossed! So hope I win! 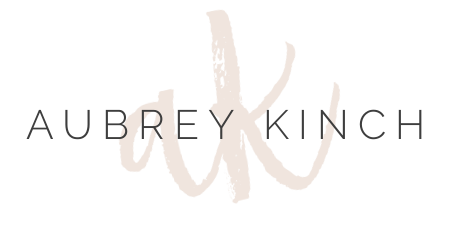 Her stuff is beyond amazing and I love your blog Aubrey! followed on instagram as @laurenalexis14 yay! love her shop! already had liked her on facebook! marked her as favorite on etsy! so many things i love! Finally, followed on Etsy! Thank you for introducing the shop to us. I am IN LOVE with the products.